In her brief career as a gargoyle healer, Mika Stillwater has faced some daunting challenges, but none have stumped her--until now. A strange sickness infects a handful of gargoyles in Terra Haven, rendering them comatose and paralyzed. 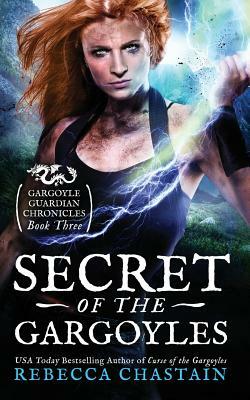 Worse, the cure she seeks is shrouded in the gargoyles' mysterious culture and the secret they guard with their lives.